The shadow posters are cool! Led by Lu Han, Gulnazar, and Janice Wu Qian. 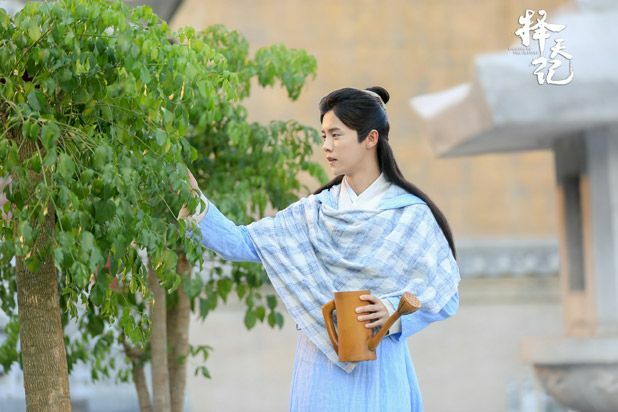 Lu Han as Chen Chang Sheng. Abandoned in a flowing river and plucked up by a Taoist monk. 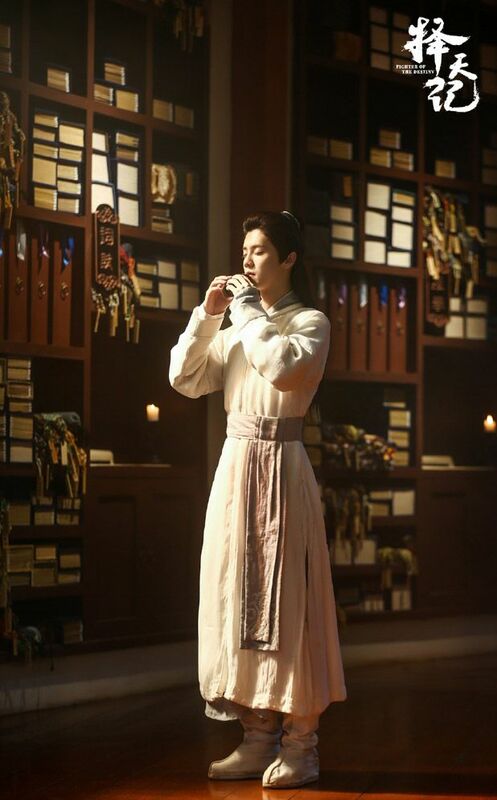 He’s actually the fourth Prince of the Chen’s Royal bloodline. He’s plagued with an incurable illness, fated not to live past the age of 20. 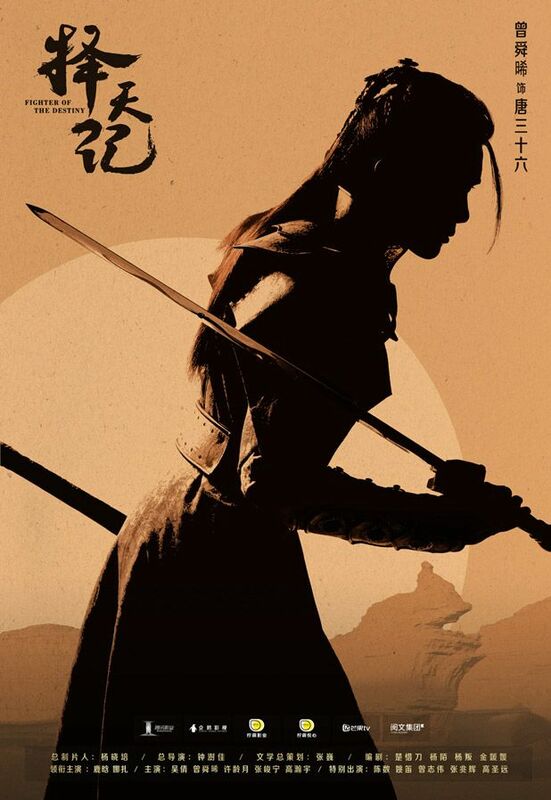 To find a cure, he leaves his temple, armed with a promise of marriage scroll, to become a student at a famous academy. 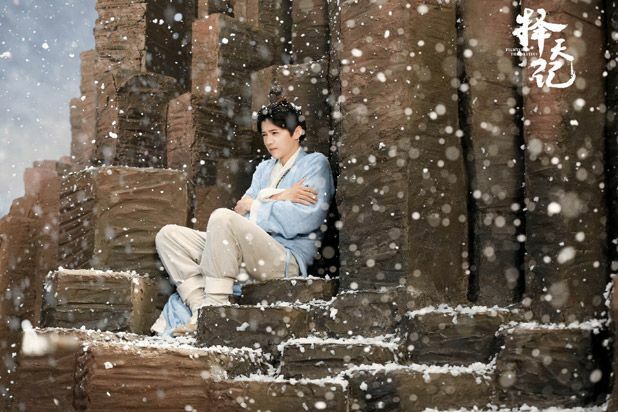 He meets Xu You Rong and they slowly fall in love after hopping though the trials and tribulations of his journey. 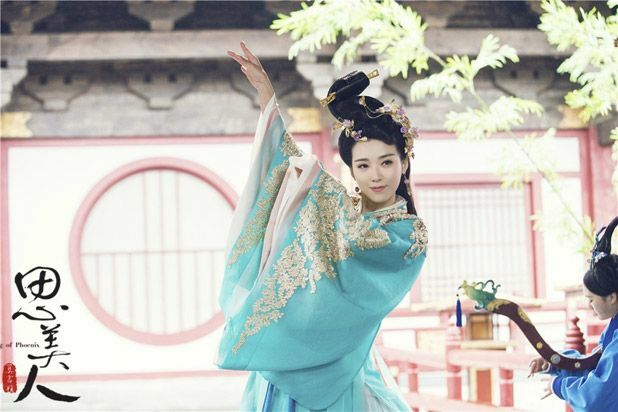 Gulnazar as the female lead, Xu You Rong. A gifted child in the practice of a special magical language? Sorry I lost it at this point, all the magical voodoo vocab. She likes archery and hates nuisance. 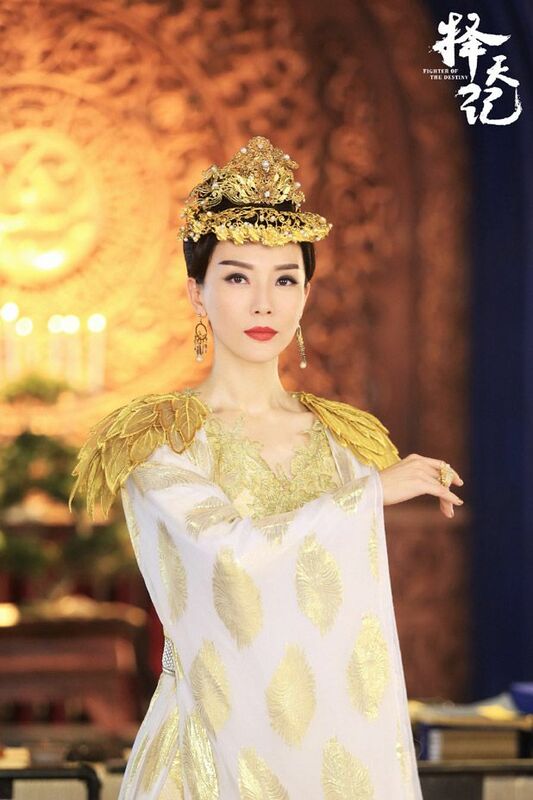 Janice Wu Qian as Luo Luo. Princess of adorableness. 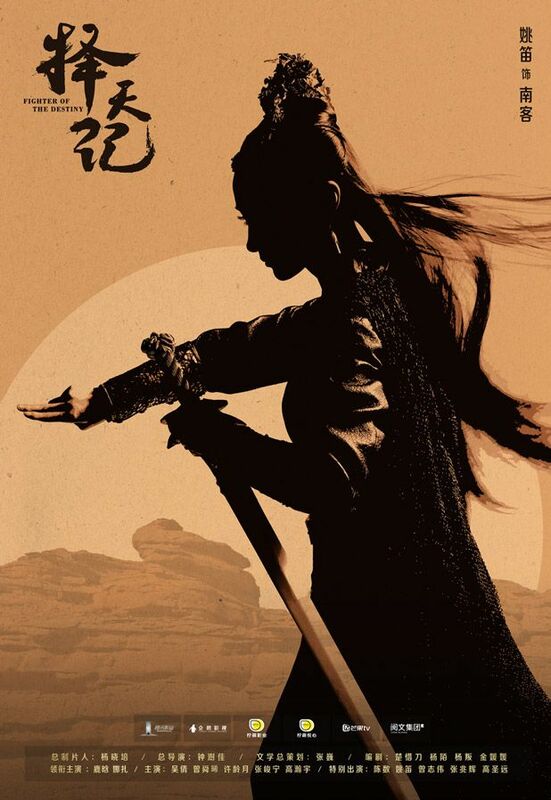 After being saved once by the male lead, she calls him Shifu and follows him into the academy. Airing on April 17th with 55 episodes! Led by Qiao Zhen Yu, Ma Ke, and Viann Zhang. 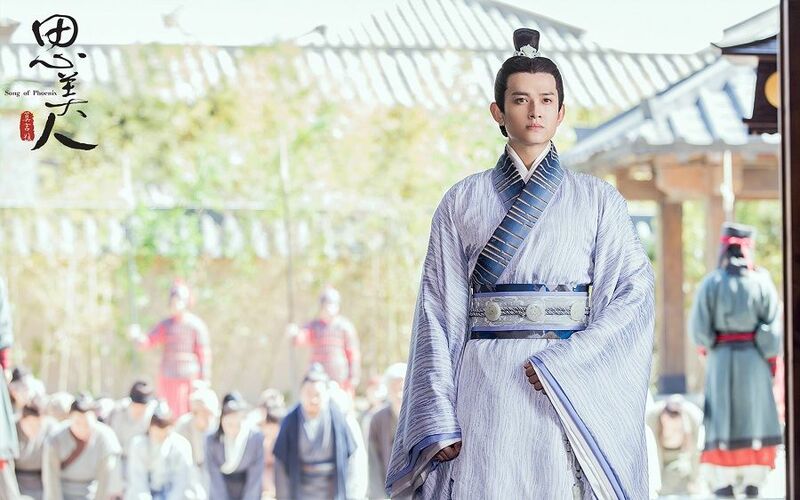 The story is based on two historical figures in ancient China with Ma Ke taking on the role of minister Qu Yuan and Qiao Zhen Yu portraying the authoritative figure in King Huai of Chu. They were a tragic pair of Emperor-subject and Qu Yuan was exiled several times throughout his life, leaving him with ample time to listen and collect stories from the people, allowing him to express concerns about the corruptions of the state and himself through poetry. 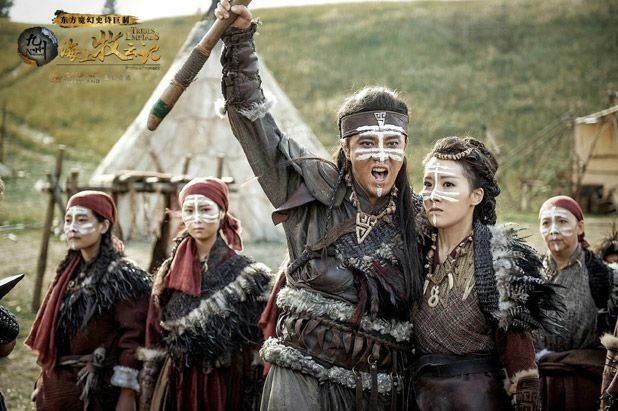 Led by Huang Xuan, Shawn Dou, Janice Man, Xu Lu, and Zhou Yi Wei. 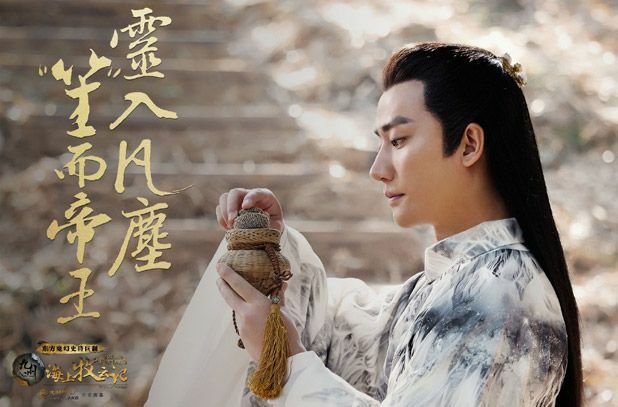 Synopsis (still no time to read the novel): In the ancient times, 6th Prince Mu Yun Sheng (Huang Xuan) was born. Because his mom is a demon (takeaway is…she’s not human), he is not loved by the Emperor, and lives in seclusion and loneliness. 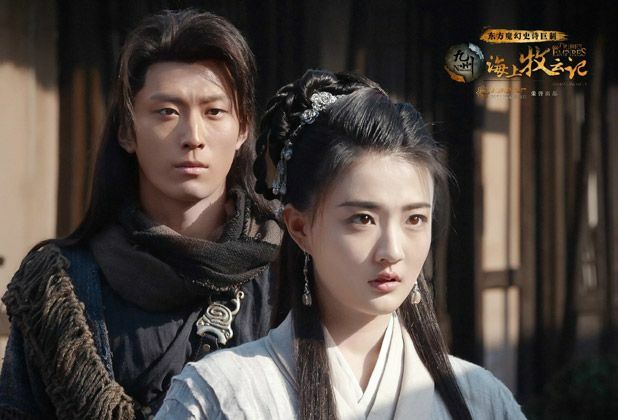 He happens to obtain an antique painting of a spirit demon and befriends the little trapped being (played by Janice Man). Both promise to escape to the world’s most beautiful place. 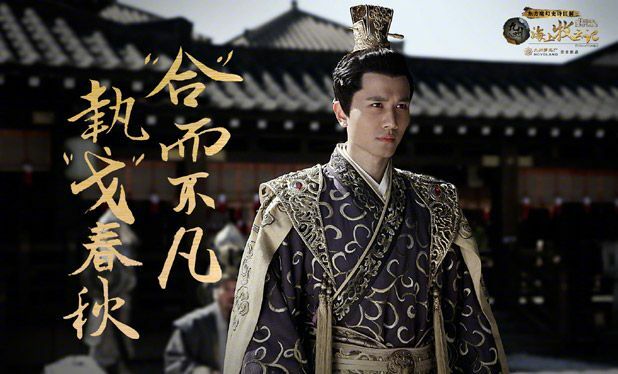 Mu Ru Han Jiang (Shawn Dou), son of a general, is elected to be the prince’s friend since he was young. Their peaceful days end when the eight tribes rebel. 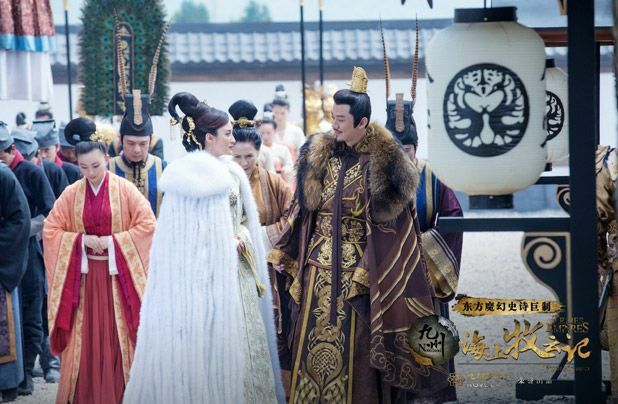 Mu Ru army fails to protect the royal family and is then exiled, breaking the friendship formed between the two families – Mu Yun and Mu Run. 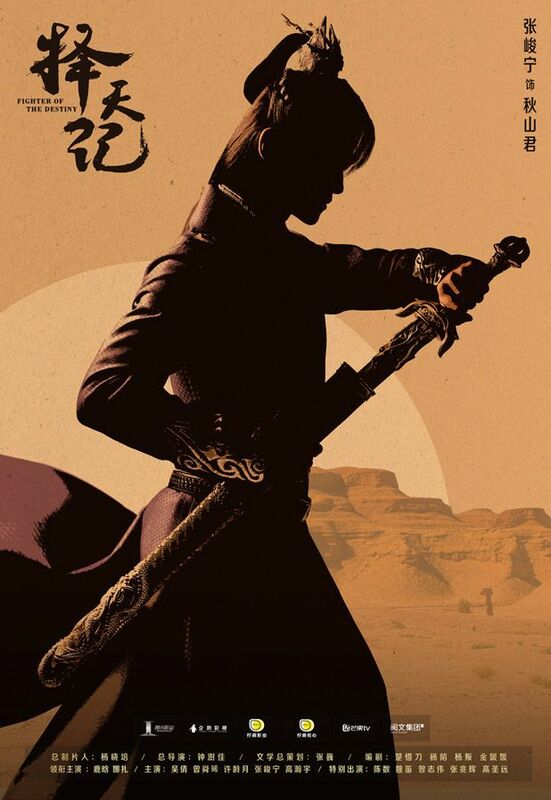 A few years later, a new rebellion threatens the royal family and this time, adult Mu Ru Han Jiang is the only one capable of protecting them. Pain and sorrows of past wounds now manifest in the new generation. It has 80 episodes. Lol. 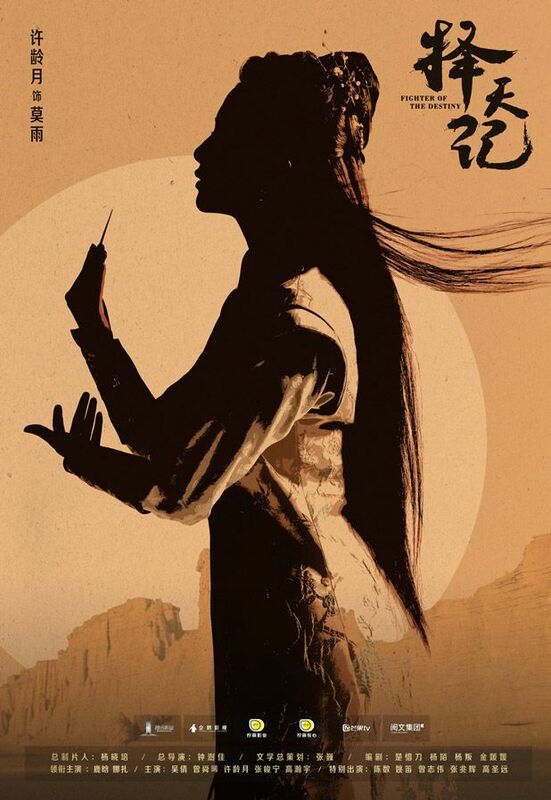 This entry was posted in Entertainment News, Trailers Galore and tagged Amelie Xu Ling Yue, Author: Jin He Zai, Author: Mao Ni, Cdrama, Chloe Gao Ye, Edward Zhang Xiao Chen, Eric Tsang, Fighter of The Destiny (择天记), Guli Nazha, Huang Xuan, Jackson Yi Yang Qian Xi, Janice Man, Janice Wu Qian, Joseph Zeng Shun Xi, Li Zi Feng, Lu Han, Ma Ke, Novel Adaptations, Oscar Sun Jian, Peng Guan Ying, Qiao Zhen Yu, Shawn Dou Xiao, Shui Ling, Song of Phoenix (Si Mei Ren 思美人), Tribes and Empires: Storm of Prophecy (海上牧云记), Viann Zhang Xin Yu, Wang Qian Yuan, Xu Lu, Zhang Jia Ning, Zhou Yi Wei by Kappy. Bookmark the permalink. Finally something new in Tribes!!! But still no air date!! With Phoenix pushed to air earlier, I’m hopeful!!! Amazing trailer and i like that the love triangle is only for show and they each have a lady love. No interest in Fighter, mild interest in Phoenix. I managed to watch about two episodes of the FOTD anime and it was pretty good. Just didn’t have time to continue so I guess I can do that by watching the drama. 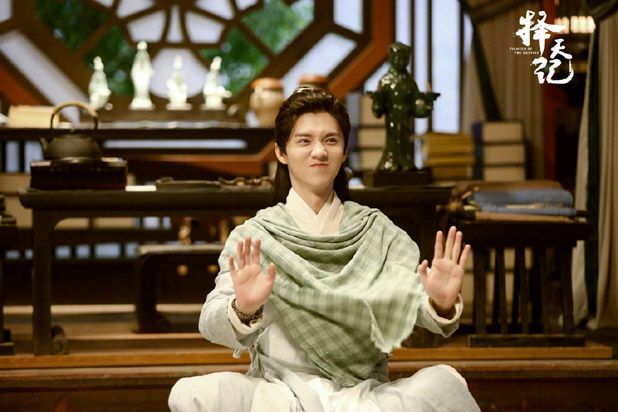 =P Luhan was a nice surprise from The Lost Tomb movie so let’s see what he brings to the table this time. 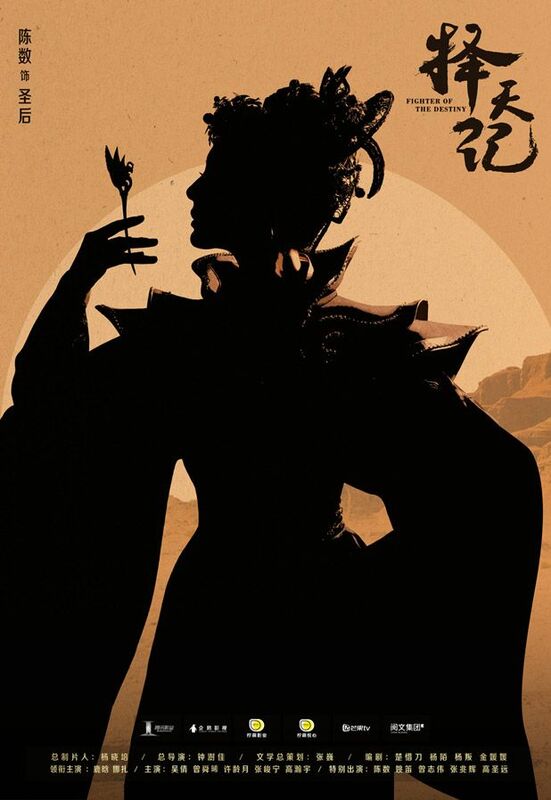 Song of Phoenix has been on my list ever since the first production video came out. 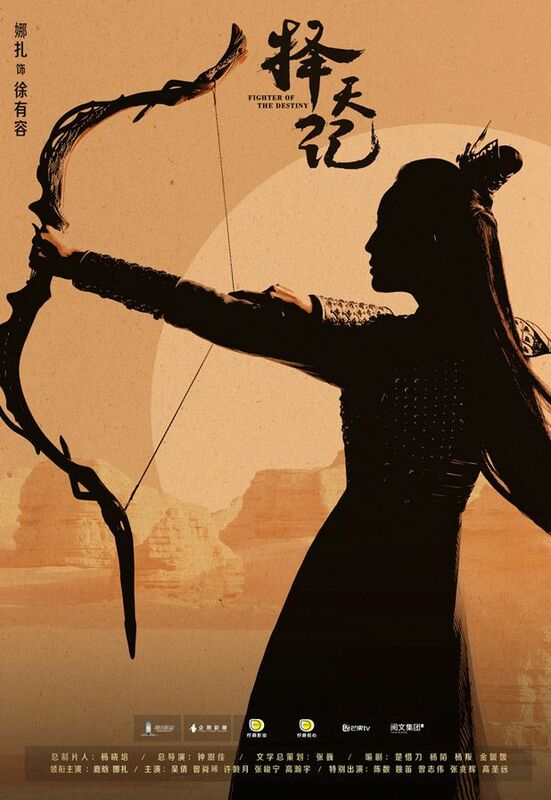 I just hope they don’t focus too much on the romance between the leads and emphasize more on the history. That period was a troubled time and very intriguing. FOTD anime season 1 is better than 2. They focus on the male lead and how he builds a loyal team of friends/apprentices. The female lead is occasionally heard, rarely seen. I liked the hero not being distracted by romantic entanglements. Ah… my comment got deleted.. Luckily I copied it in case my laptop is acting strange, which it is doing very often lately. 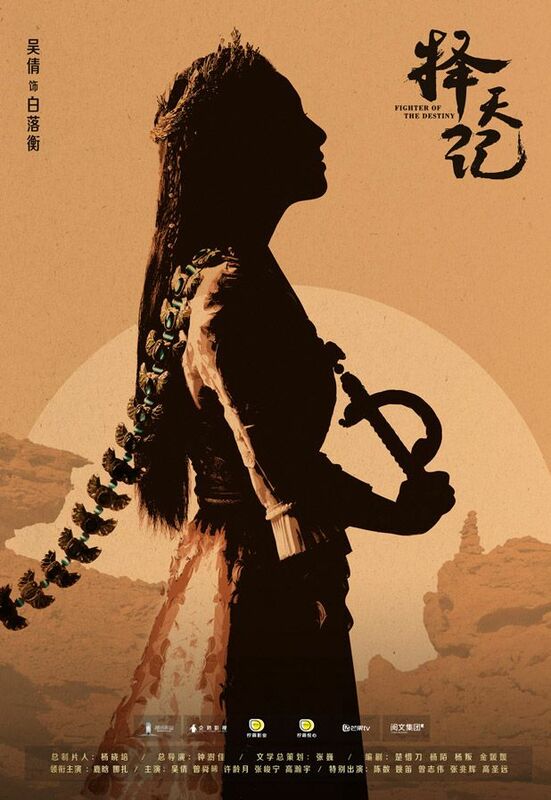 One thing I don’t understand is why they picked Janice Man as the female lead. Not sure how prominent her role will be, but she seems to be the love interest of our main dude. Luckily, it seems like her character only needs to be pretty. Honestly, she is on the same level as ABB in my books. I’ve known her since back in the days when she, Angelababy and Chrissie dominated the otaku-guys world in HK. Her acting is a little bit better than ABB (have seen her in movies like Cold War and such; sufficient performances, but nothing spectacular though). But lord, she was BAAAAAAD in Shuttle Love Millennium 2. Like her acting made me shiver of how awkward it was. It seems like the voices are live-recorded, so no dubbings, which makes me wonder even more why they didn’t opt for a Mandarin speaking actress (preferably from the Mainland, to be in sync with the other cast members’ accent). I mean.. atleast ABB’s got no problem with speaking Mandarin. Janice’s Cantonese-Mandarin is already kind of distracting me in the trailer. 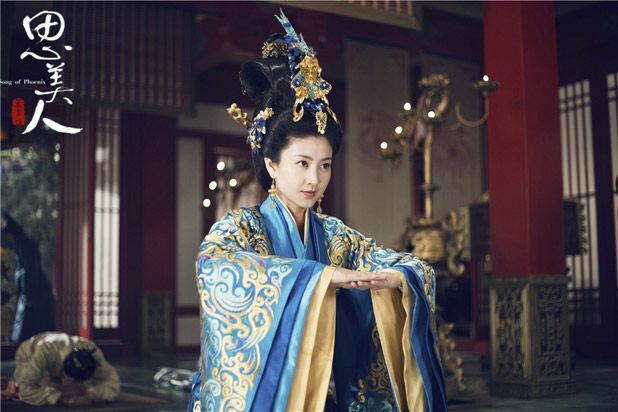 I have no problem with casting actors from Taiwan or Hong Kong in modern dramas from the Mainland.. but when it comes to period dramas, their accents become really noticeable and distracting. They really should put some more effort and work in trying to speak in different accents for the sake of their profession. It’s the same with American/Australian/English actors having to deal with various English accents. I just watched “Lion” a few days ago starring Dev Patel, who is British himself but had to portray an Australian dude in the film. He nailed the Aussie accent. 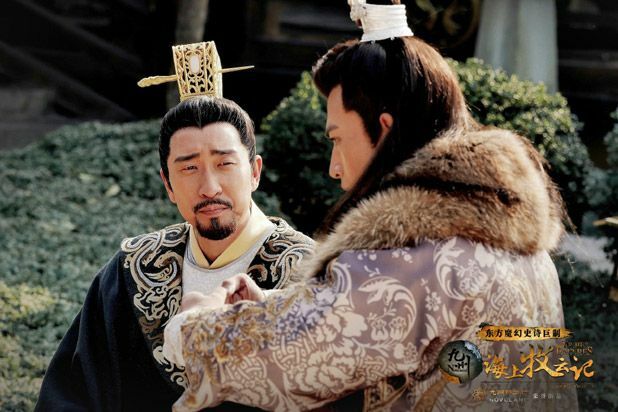 I don’t get why Chinese actors can’t put the same effort in experiencing with different accents. Can someone delete the double post for me please? Thanks! Sorry Bwear, looks like the updated plugin is causing comments issues! Gah. Needs to find a fix. Luckily the ensemble cast seem pretty awesome. 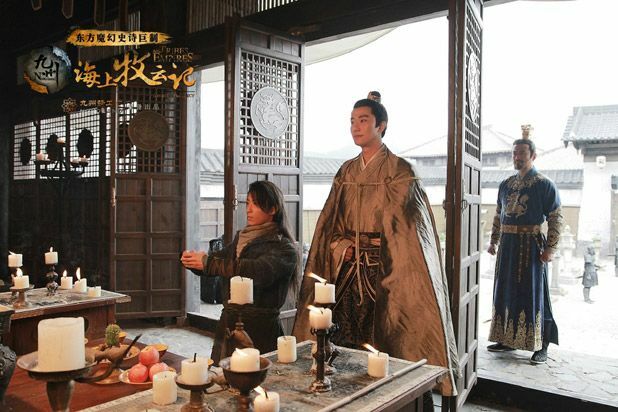 So long forward to this drama, loving all the production videos and trailers, but wish they would just air it soon lol. 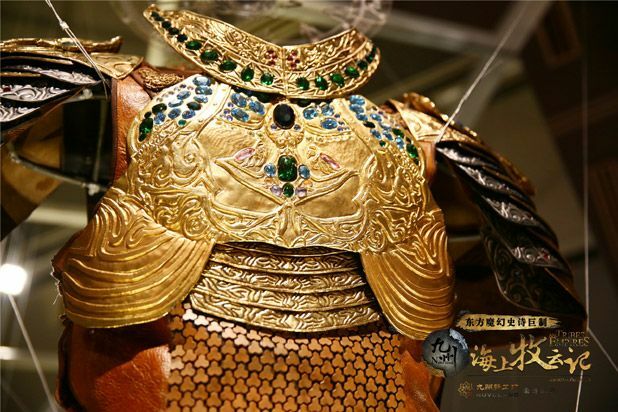 I share your opinion on Janice Man. I saw a movie with Simon Yam & Janice Man on some deserted island. It was a weak movie to begin with. Janice Man was very bad in that movie too. It was so unpleasant I avoided watching her for a few years. I also agree with jarring regional accent in period dramas. 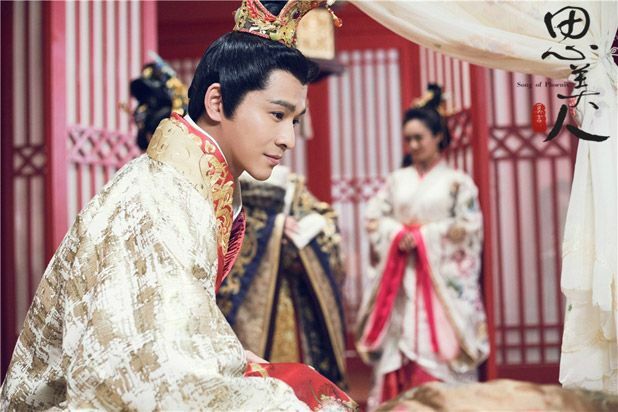 Wallace Chung’s dubber’s accent in General and I really stood out from the rest. Dubbing TW HK actors has been producing mixed results, even with modern dramas.I was curious as to which Paris locations were used for “Stay with Me”. Joe Chen’s famous dubber did a mediocre job dubbing J Chen. The sound and lips often don’t match, especially in the middle of a phrase.That’s another drama that is mediocre to begin with too. Messing up the dubbing on top of a mediocre drama can just be the last straw. The Paris scenes are very limited.Their best Paris location is right outside the Sacre Coeur on Montmatre. 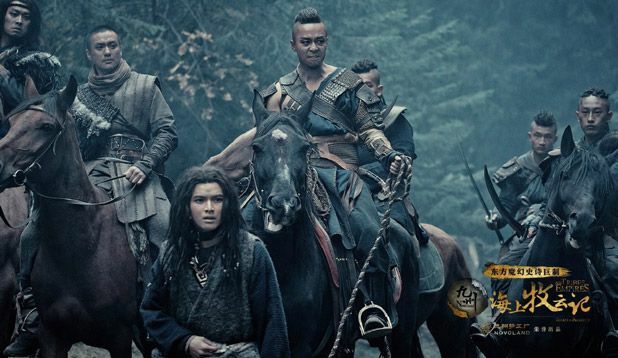 I wouldn’t believe it if someone told me that Tribes and Empires isn’t a movie trailer, this is freaking good?! Heck, it’s even better than a movie trailer. 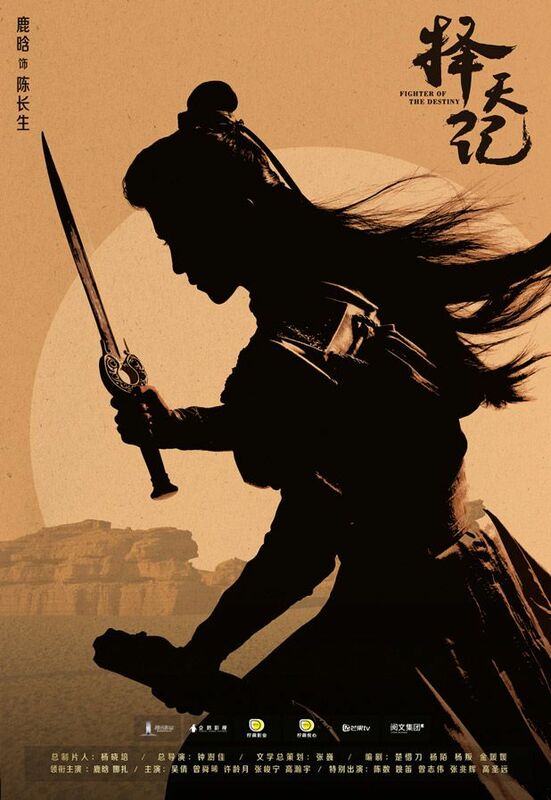 Everything looks damn good, from cast, costumes, make-up to the cinematography! 80 episodes here I come!!!!!! Tribes and Empires Storm of Prophecy trailer is just epic. Everything look s good even the CGI. 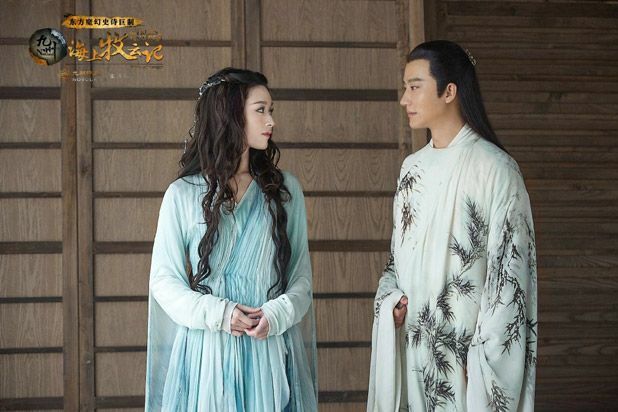 I usually wouldn’t even entertain the thought of watching an 80 episode long drama but I might make the exception if this is as good as the trailers are making it look. Is there a reason why it’s taking so long to air? Are they still working on the special effects or something? hahha, sometimes when people notice my act of confusion, I’m giddy! Yes, they have been releasing short trailers one after another, and now I’m done keeping count. 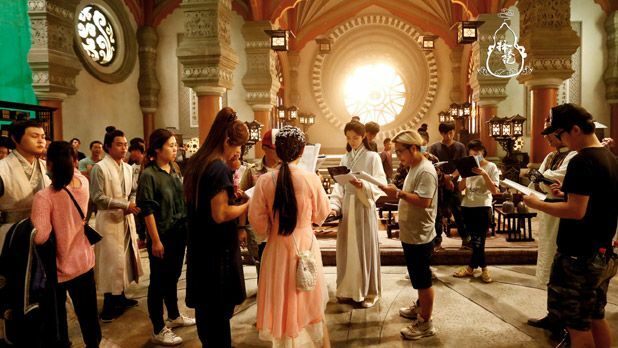 Yep, post-production took some time and the process of being supervised for appropriate tv material as well (sarft). I can imagine it’s hard to keep track with so many of these dramas and the differnt videos they release. 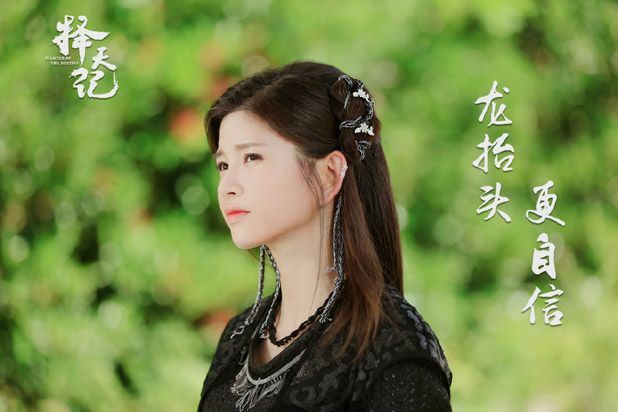 Will Janice character end up with huang xuan? 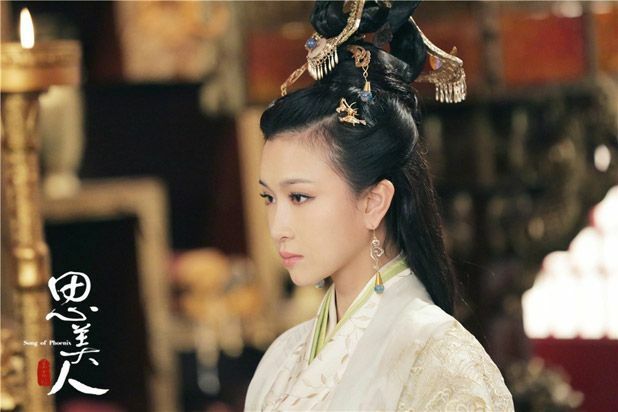 Because I think the other lady who’s in love with Shawn duo character will married Huang xuan and be queen later. Janice is pretty in the trailer. 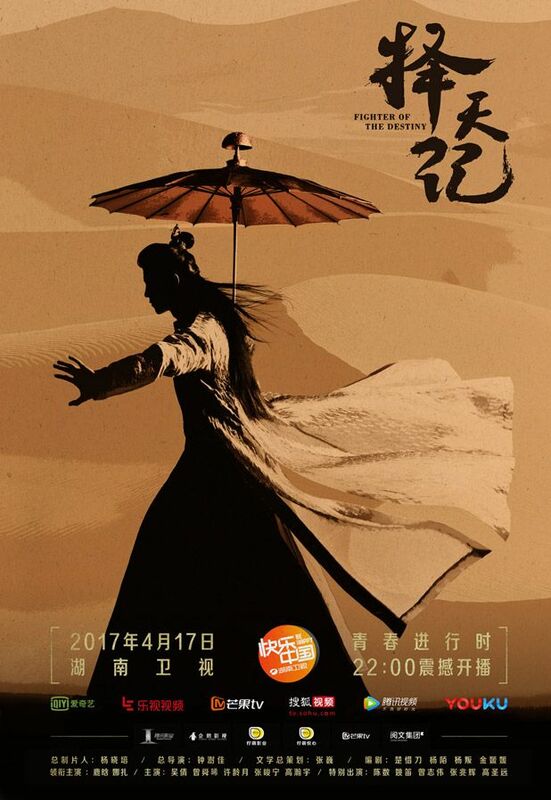 I’ve heard that Hunan TV is airing this. I hope it won’t be their usual bs where they up the saturation, only air on Thursdays, and cut 30 minutes of the previous episode into the new one. You mean for Tribes? I went to search and wiki says it’s gonna air on HNTV… I can already see the 30 minutes of repeat as well, and the horrible cutting of scenes here and there by HNTV too. All three dramas air on HNTV. LOL. Doesn’t matter to me since we will download the uncut version. I’m not bothered. 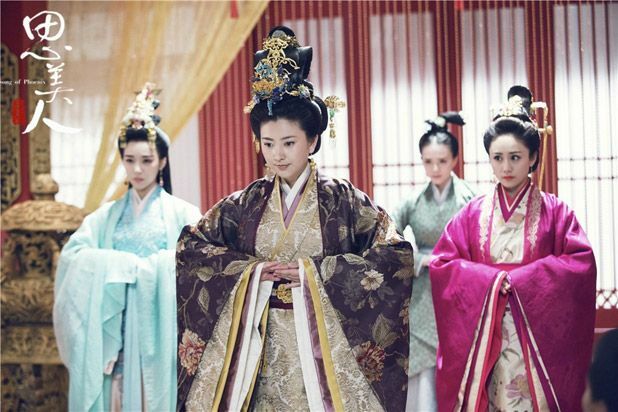 HNTV is China’s second biggest tv broadcast, airing in more areas as compared to other, hence ratings are usually higher as well. 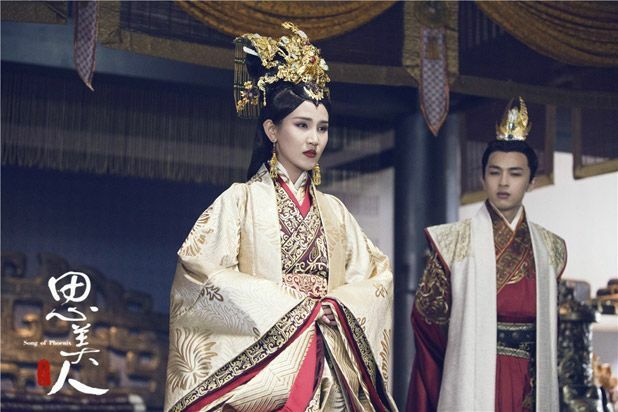 Also explains why dramas would like to air on its far-reaching platform. LMAO! 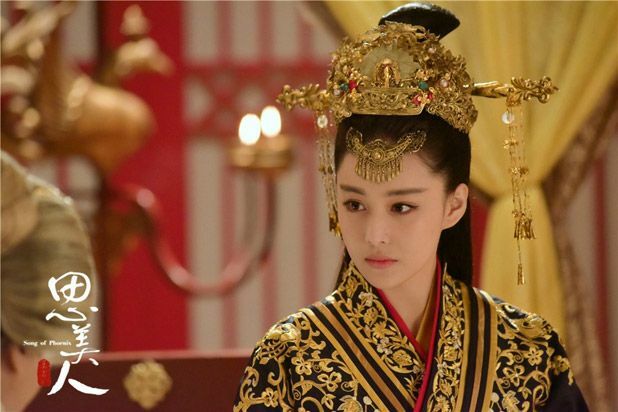 From the comments I’ve seen here and on other sites Hunan TV sounds like a nightmare.